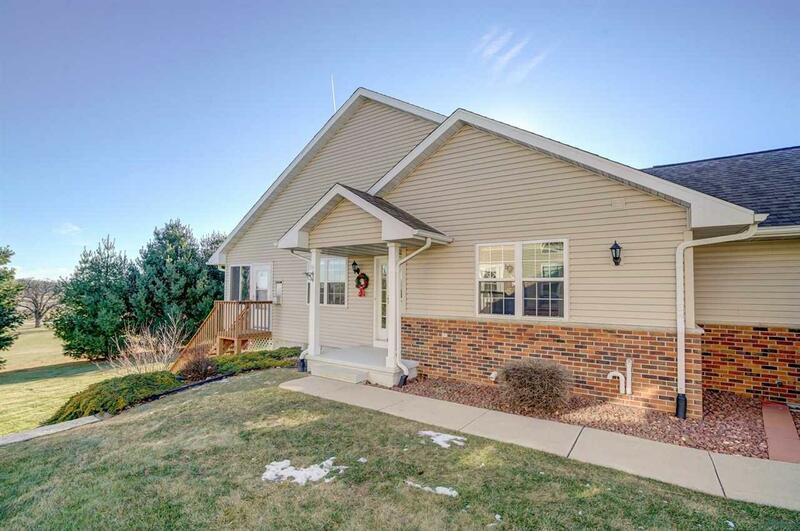 108 Summit Ct, Columbus, WI 53925 (#1846915) :: Nicole Charles & Associates, Inc. 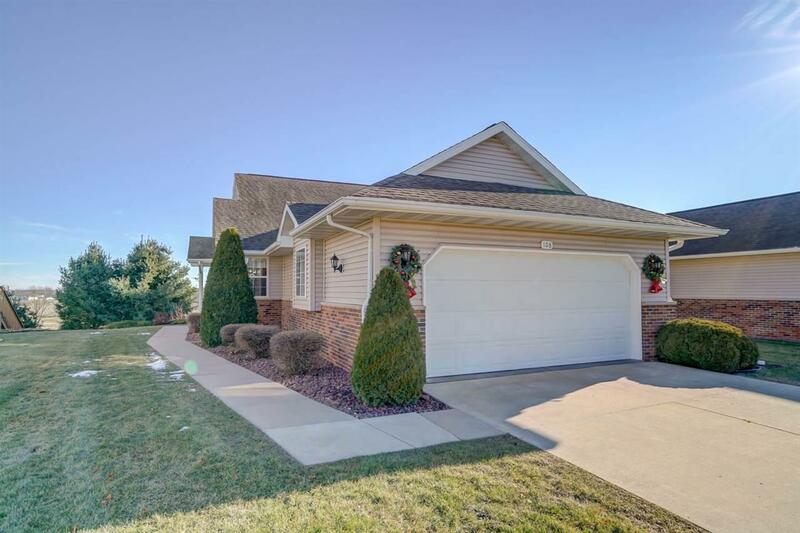 This spacious 3 bedroom 3 bath condominium is meticulously maintained, overlooks the adjacent school playground and Kestrel Ridge Golf Course. The cathedral ceiling and numerous windows allowing in natural light. Gleaming wood floors in the dining area and kitchen. 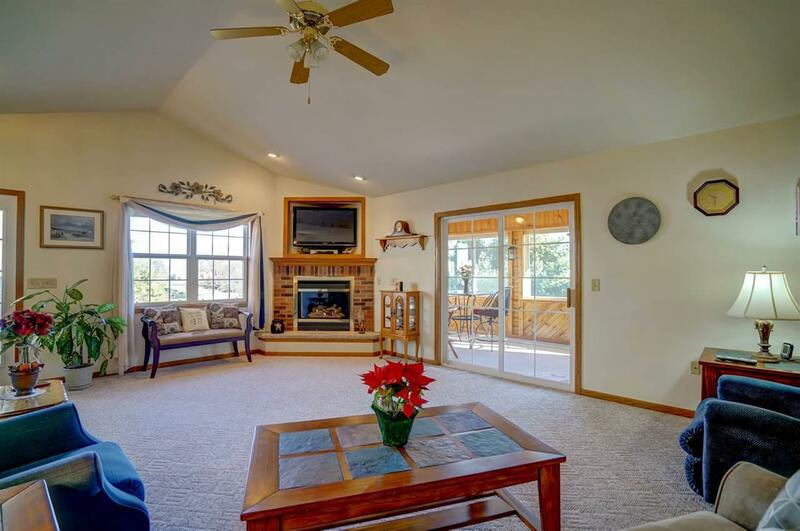 The living room features the gas fireplace and patio door to the 3 season sunroom. Master bedroom suite with walkin closet and full bathroom. 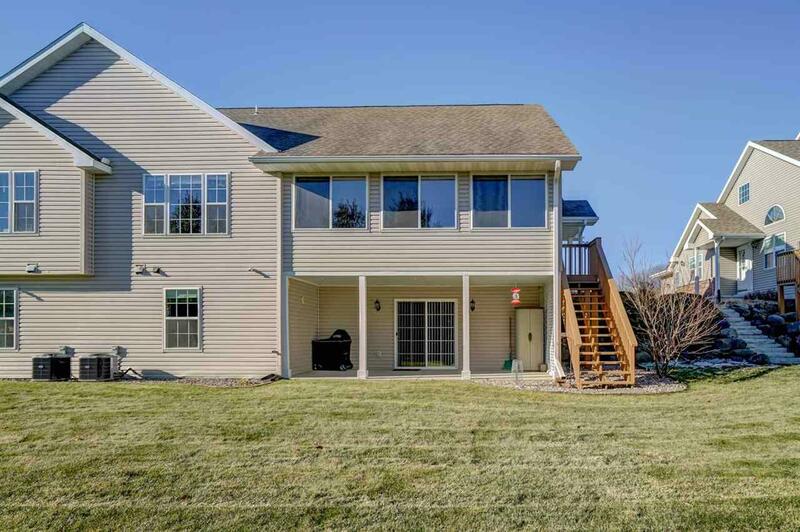 It doesnt end there; the lower level features the recroom, 3rd bedroom, bath and unfinished area offering an abundance of storage. Note the in-floor heating system for the lower level.